Giant Turtle As A Base Of The Coffee Table. Lizenzfreie Fotos, Bilder Und Stock Fotografie. Image 118191488. 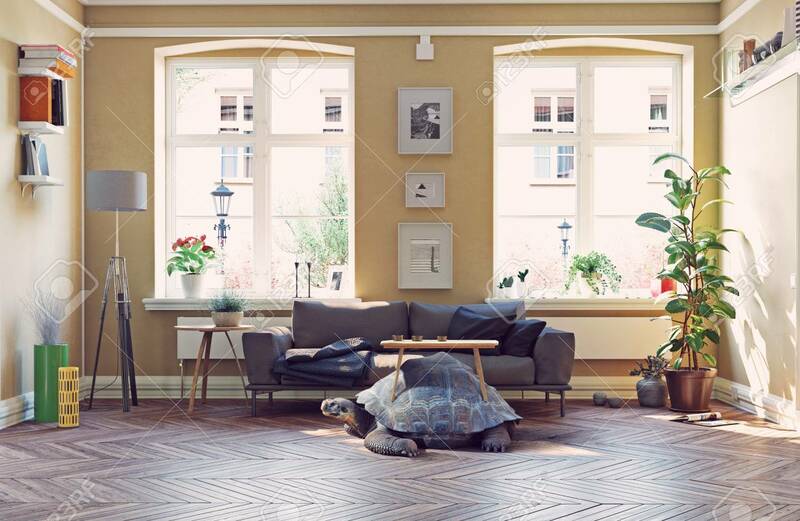 Standard-Bild - Giant turtle as a base of the coffee table. Giant turtle as a base of the coffee table.